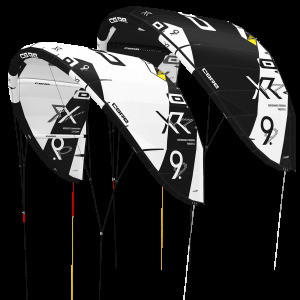 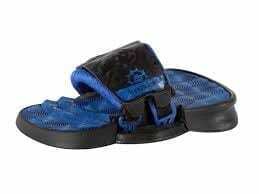 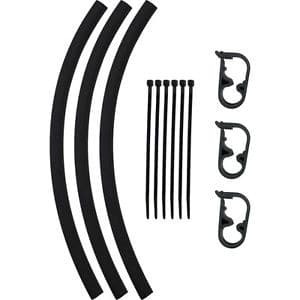 Kiteboarding Closeouts Products. 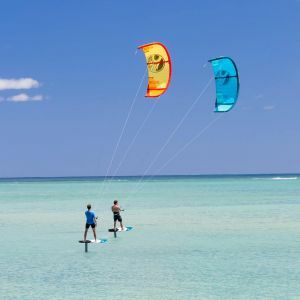 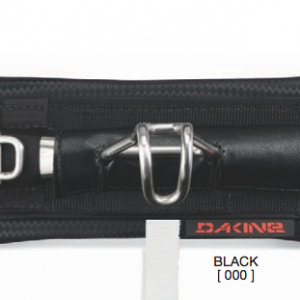 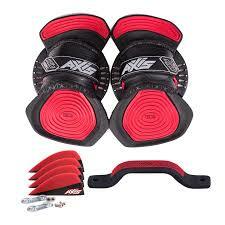 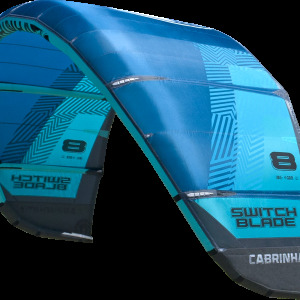 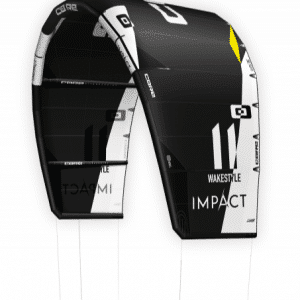 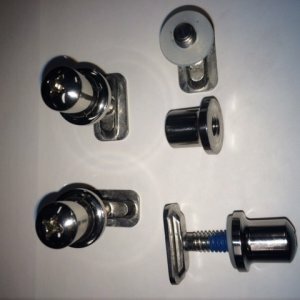 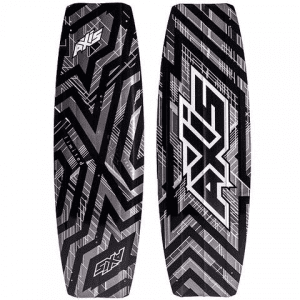 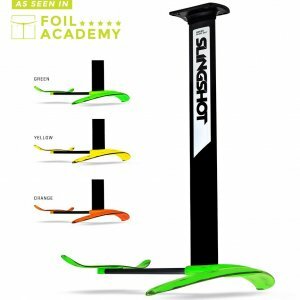 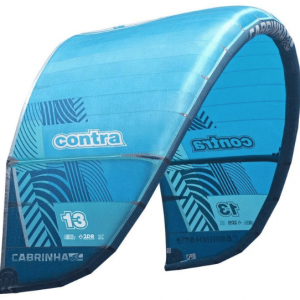 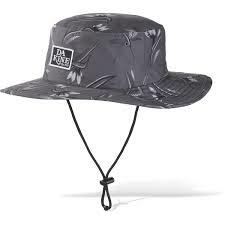 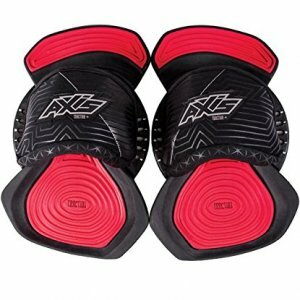 Discount Kiteboarding Equipment. 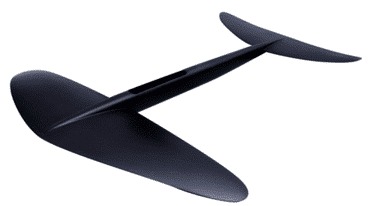 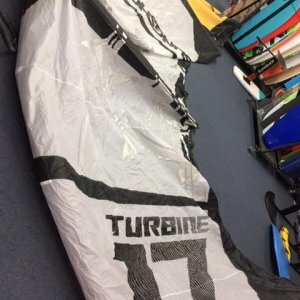 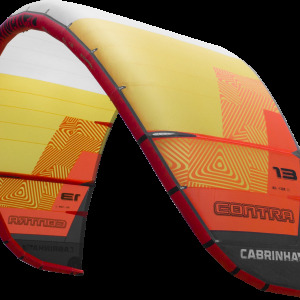 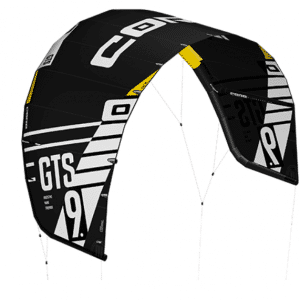 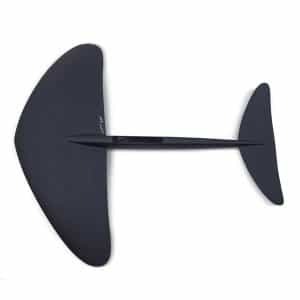 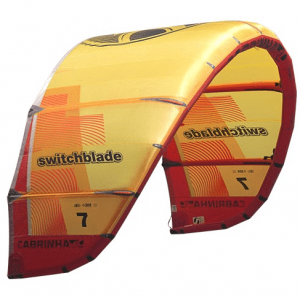 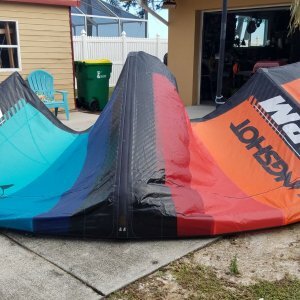 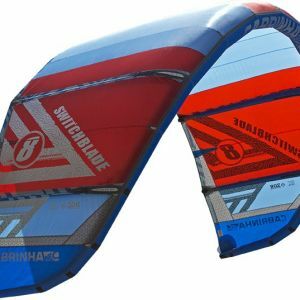 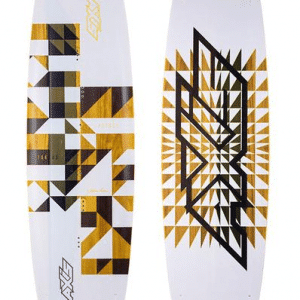 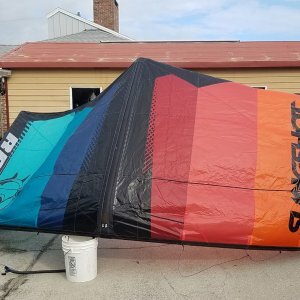 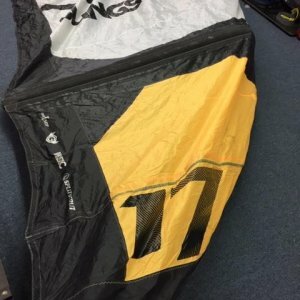 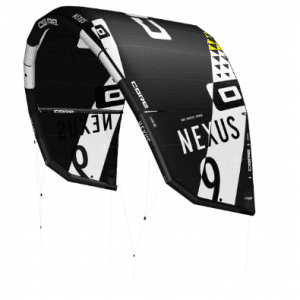 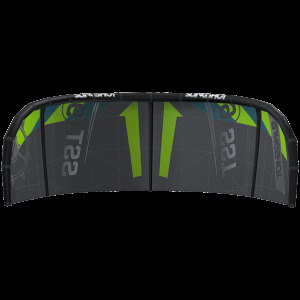 Used, New, B-Grade, Blemished kites, kiteboards and more. 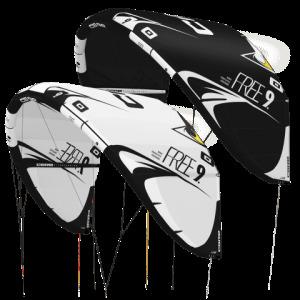 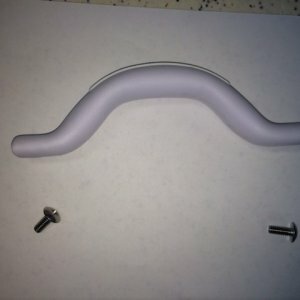 Explore the many products offered.